Allmould Plastics Pty Ltd is an Australian owned and operated business specializing in Plastic Injection Moulding. Our methodology is to deliver our clients 100% satisfaction and consistent high quality products and services factored with short lead times and cost effective solutions. 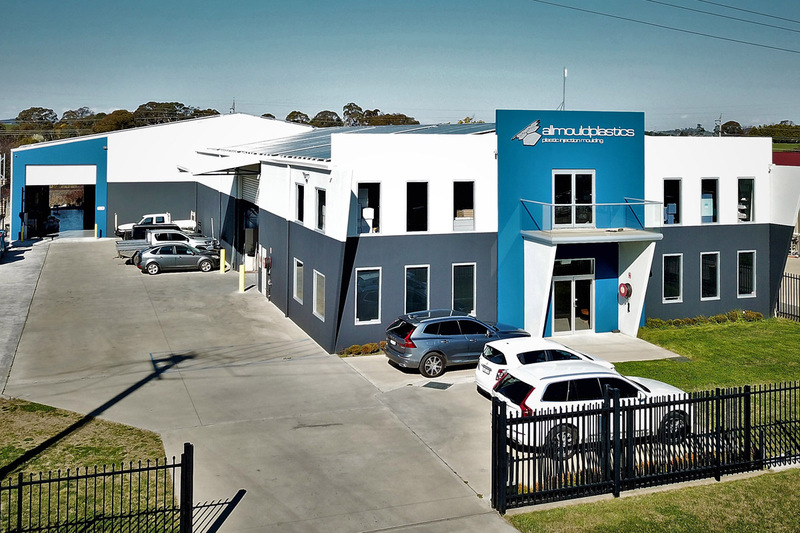 Established in 1995, Allmould Plastics has supplied, serviced and contributed to successful Business’s and their associated products and partners through-out Australia and Internationally. We recently extended and completed stage two of our Head office/ Factory; this has been completely designed to cater for our customers’ needs and requirements. We are continually moving forward and improving now with the implementation of world recognised quality management system, ISO9001 2015. Allmould Plastics has always assured our clients high quality products and has recently implied the world recognized quality management system ISO 9001 2015. See attached certificate and documents for further information. Allmould Plastics is committed to the future and believes environmental issues are of vital importance. This has resulted in the establishment of our own recycling plant onsite in which all waste material is granulated and reused in products that do not require 100% virgin material. We believe in doing this, we are considering the environment and reducing landfill. Providing our clients with the facilities required to achieve a high-quality desired product, from concept to completion. Grounded on strong values we meet and exceed our customer requirements.